$120 first child; $80 for each additional child. 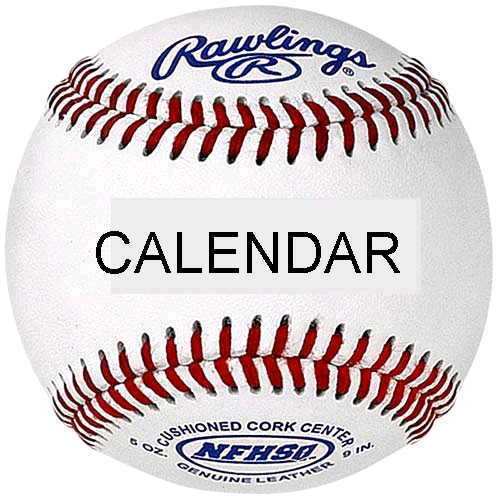 T-Ball players’ registration fees are $80. This fee includes a “fund-raising” component; the South Oldham Little League does NOT hold fund-raisers during the year that require parents and players to sell or raffle items. 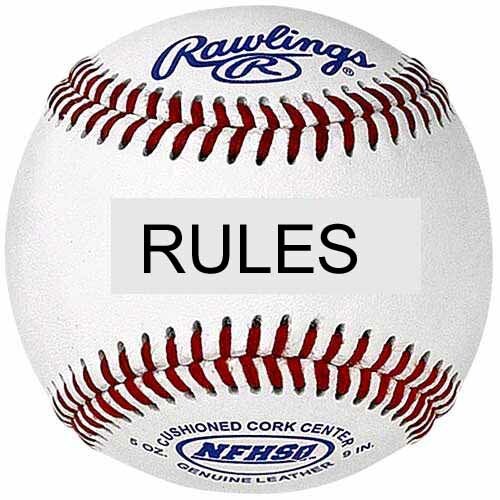 Click here to read the South Oldham Little League Code of Conduct Rules which should be read by all parents and guardians. 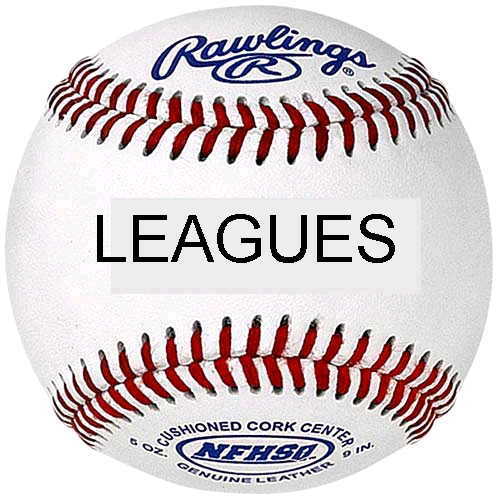 By signing up for the SOLL League, you agree to be bound by the Code of Conduct. ■ All players must have the Registration Form and a Medical Release form completed by their parents in order to play ball. Please note the SOLL Code of Conduct found on this website: By signing the Registration Form, you agree to abide by the terms of the league Code of Conduct. ■ All volunteers (coaches, umpires, board members, etc.) 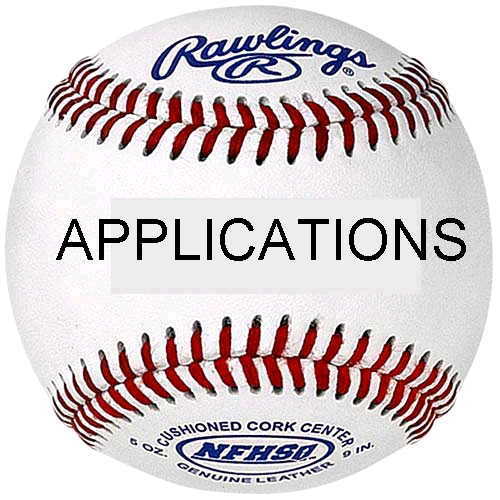 who have significant, direct contact with the players need to complete a Volunteer form and mail it to P.O. Box 189, Crestwood, KY 40014. ■ All Coaches need to complete a Manager’s Application, a Volunteer Application form, and a signed copy of the Code of Conduct. In addition, a clear copy of a picture ID (i.e., driver's license) must be furnished. Mail all items to P.O. Box 189, Crestwood, KY 40014. SOLL does not guarantee that all coach applicants will be assigned a team. 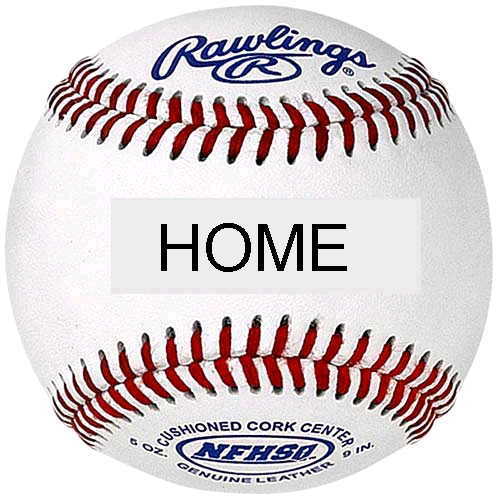 Click HERE to see the South Oldham Little League boundary map. All Player Registration must be done on-line click HERE to register. If you have difficulties printing out the forms, please check to ensure you have the most current version of Adobe Acrobat. Click on the Adobe icon at right to update your Adobe Acrobat for free. In addition to playing regular Little League baseball, SOLL also offers a Middle School Division for 7th and 8th grade boys through Greater Oldham County Baseball. 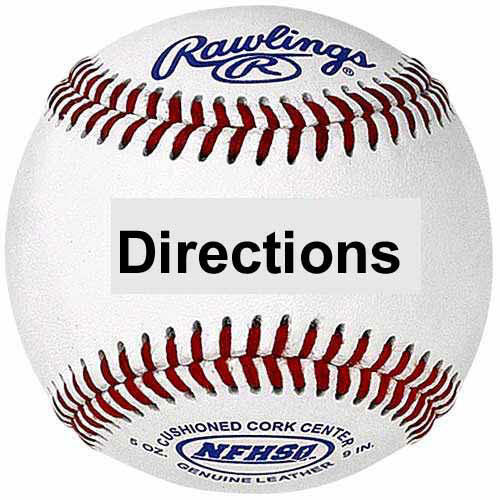 Please consult their website www.gocbaseball.com for details. We're always looking for good coaches and assistant coaches. If you're interested, print off an application and volunteer form. 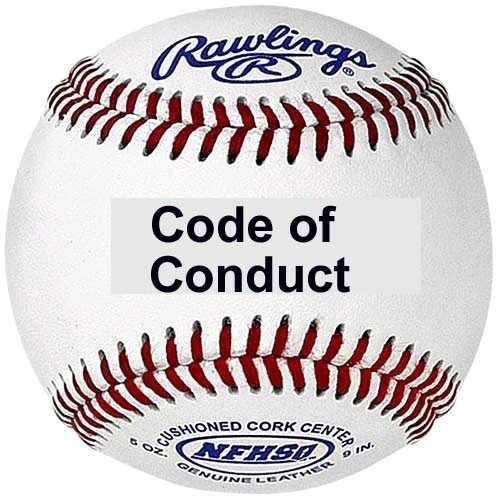 In addition, all coaches and assistant coaches must REVIEW of the Code of Conduct. (By applying to become a coach / manager at SOLL, you are signifying your agreement to abide by the Code of Conduct). NOTE: All head coaches must attend at least one coaches' clinic. In addition, all head coaches in the Machine Pitch, Senior Minor, Major, and Junior divisions are required to attend at least one umpires' clinic (although T-ball and Rookie coaches are welcome!!). Here's a schedule for your convenience. This schedule will be updated frequently. Please use the following form for any expenses incurred on behalf of the league. *The forms are available as an Adobe Acrobat (PDF) documents. A free reader is available, and it can be used for filling out and/or printing the forms. Go to www.goodsearch.com and make it your homepage! Choose "South Oldham Little League" as your charity to automatically raise $$ for SOLL every time you search the web!